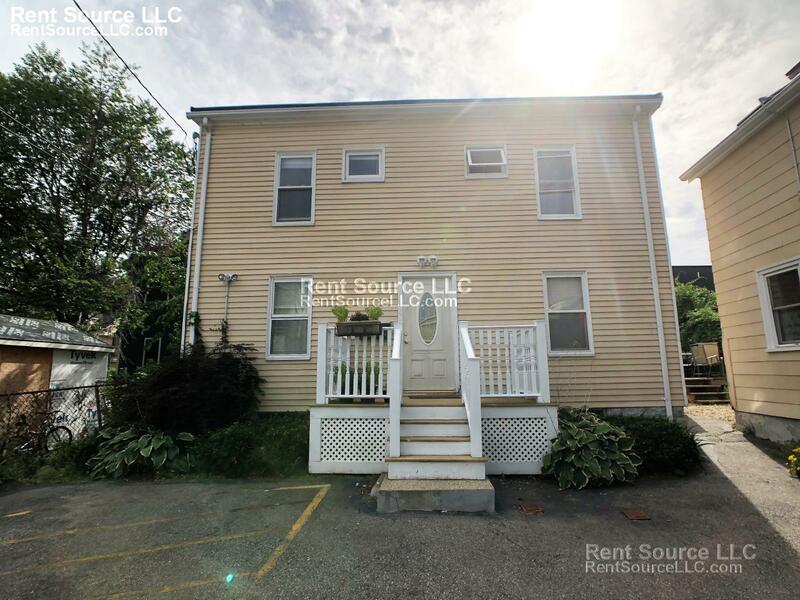 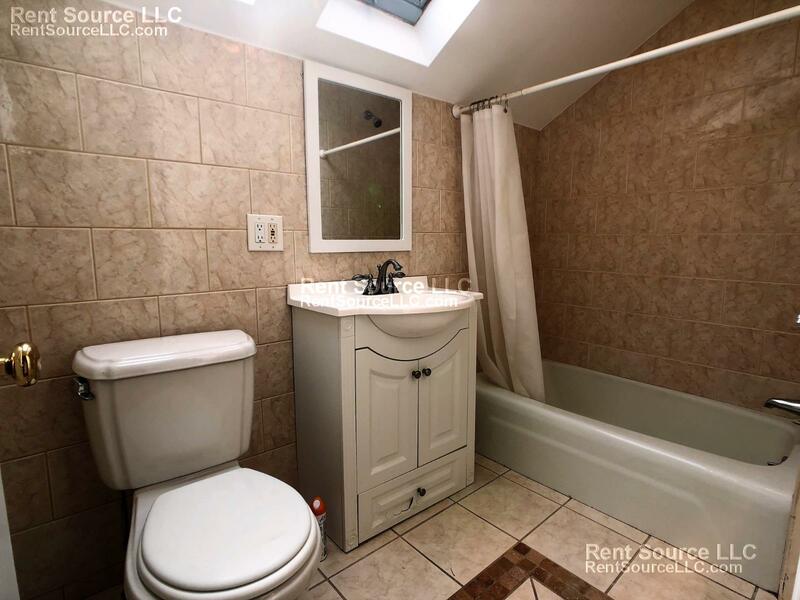 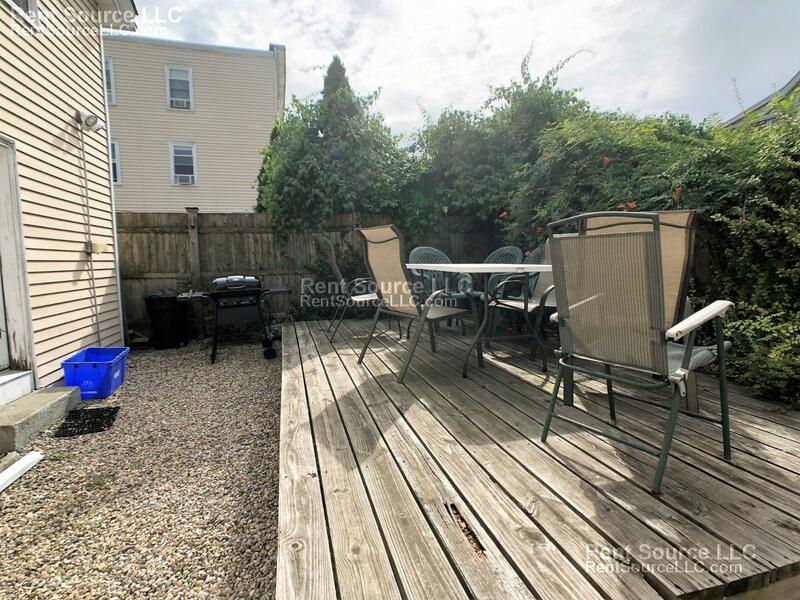 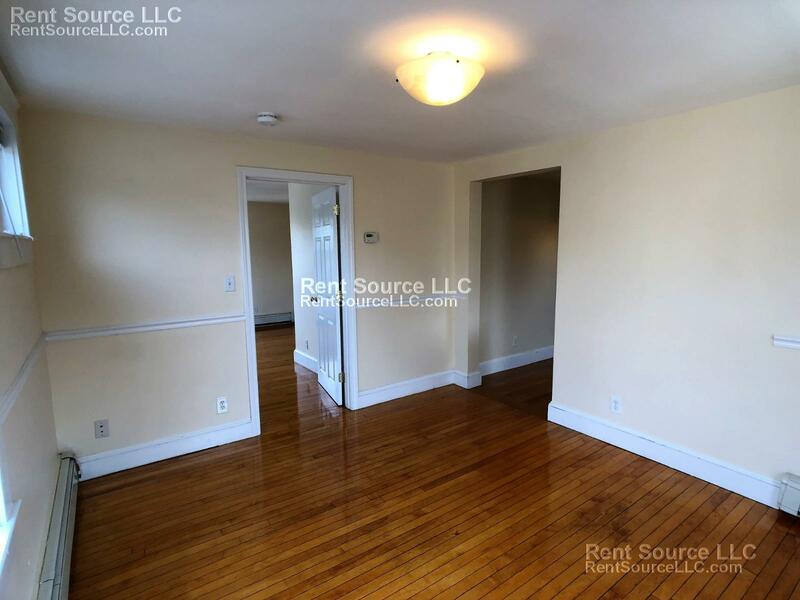 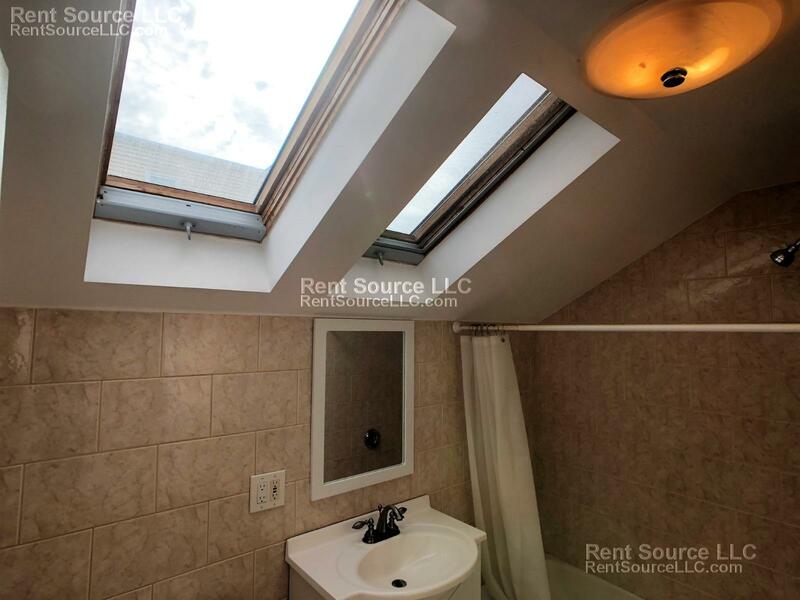 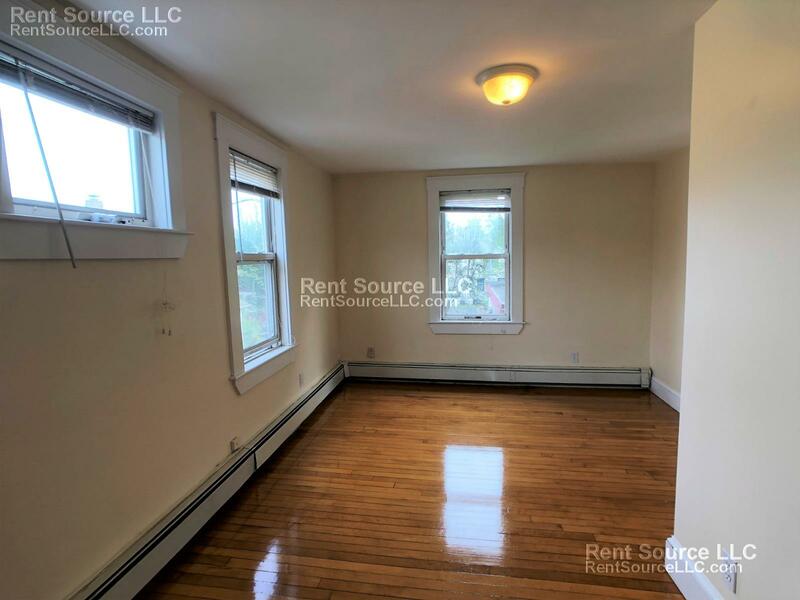 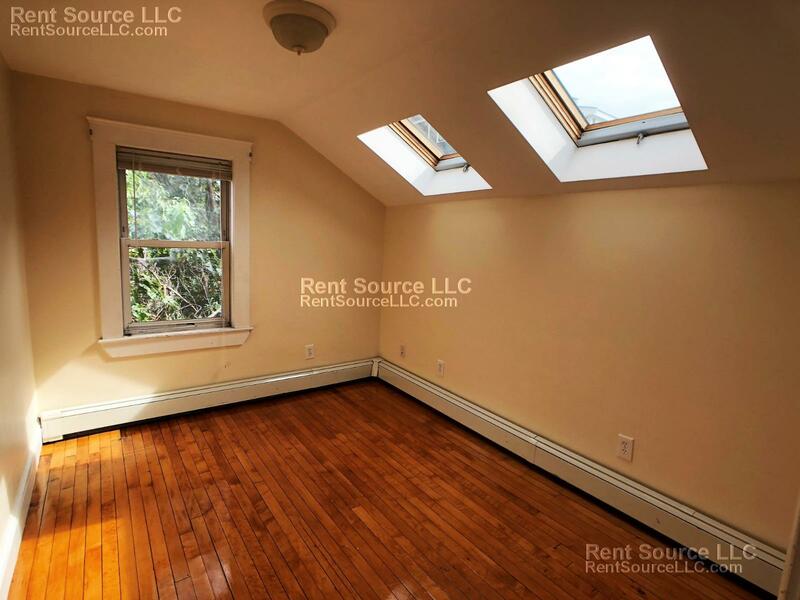 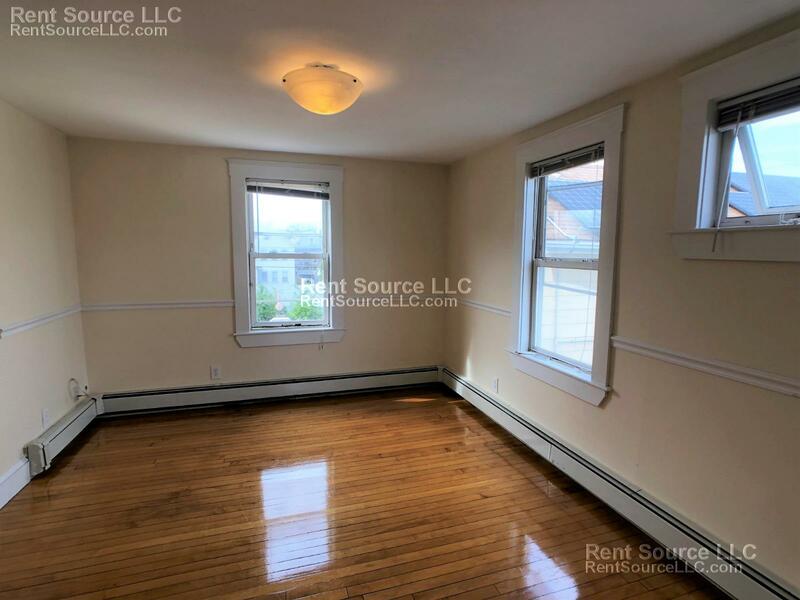 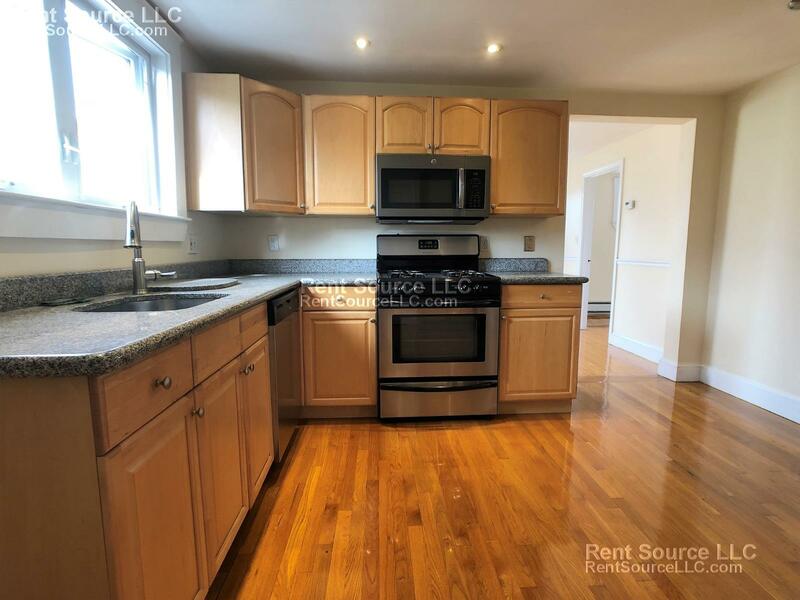 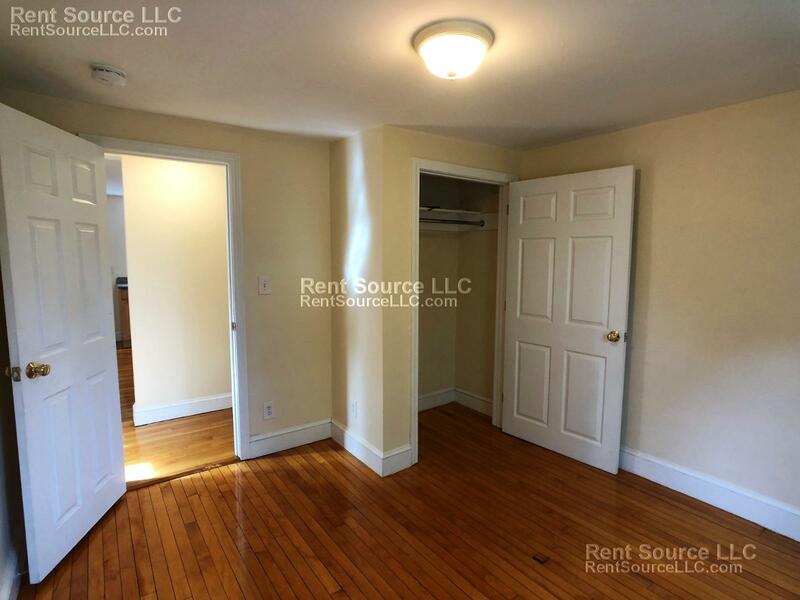 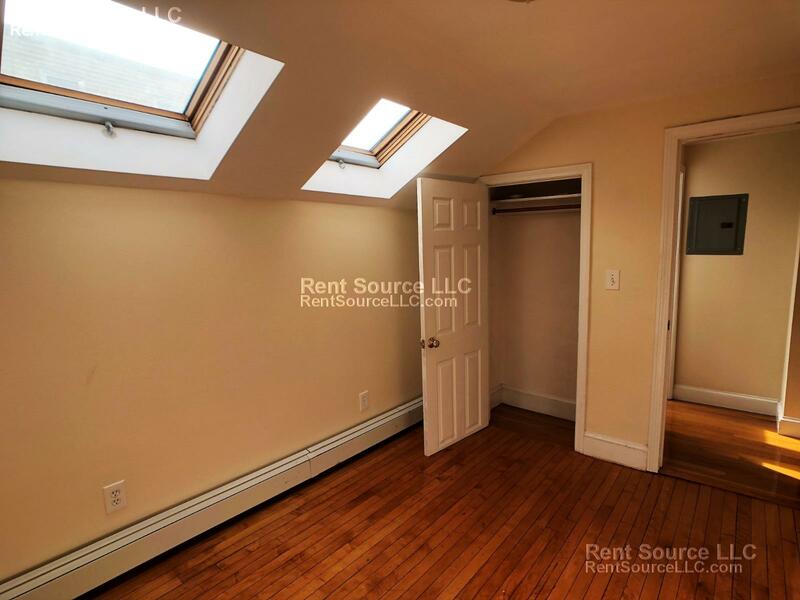 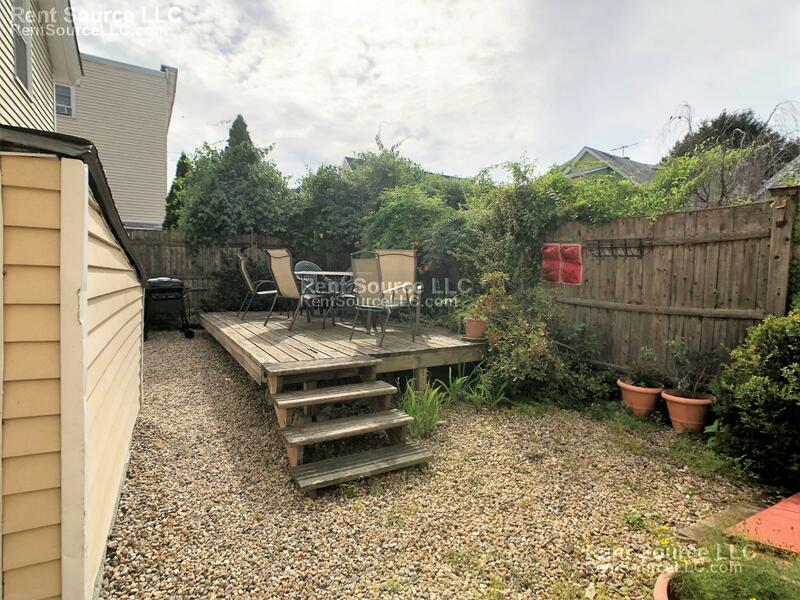 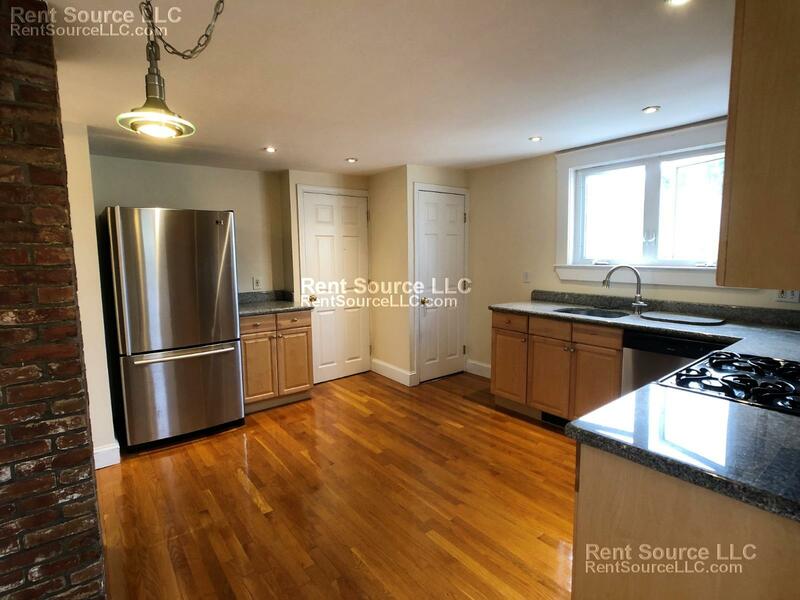 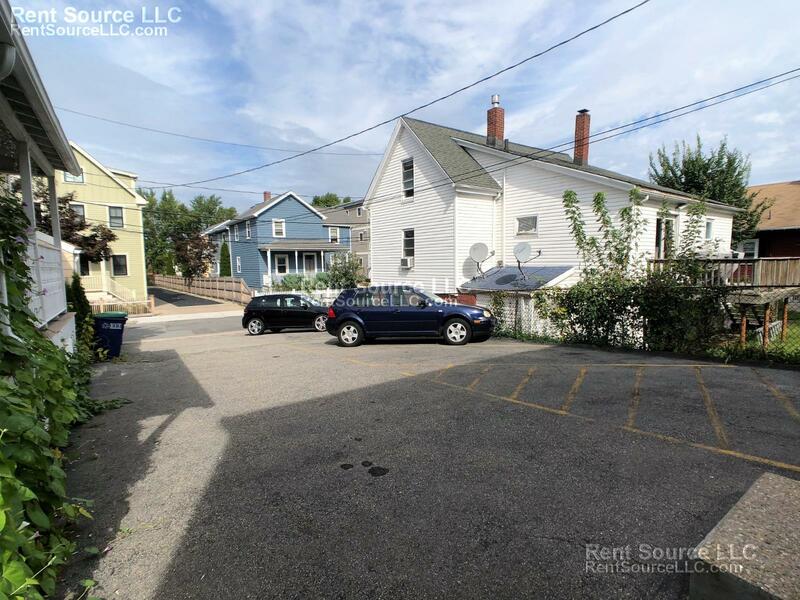 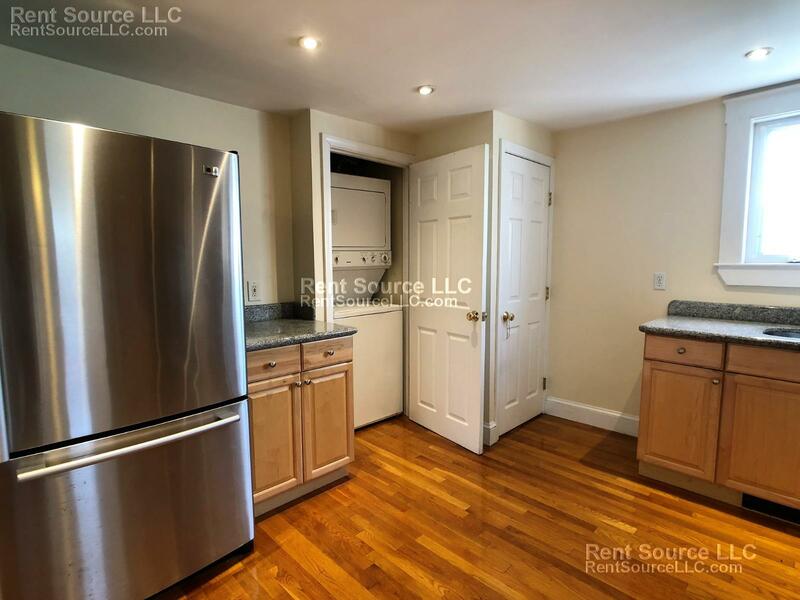 Well kept, renovated 3BR just outside Davis Sq on the Minuteman Bike Path! 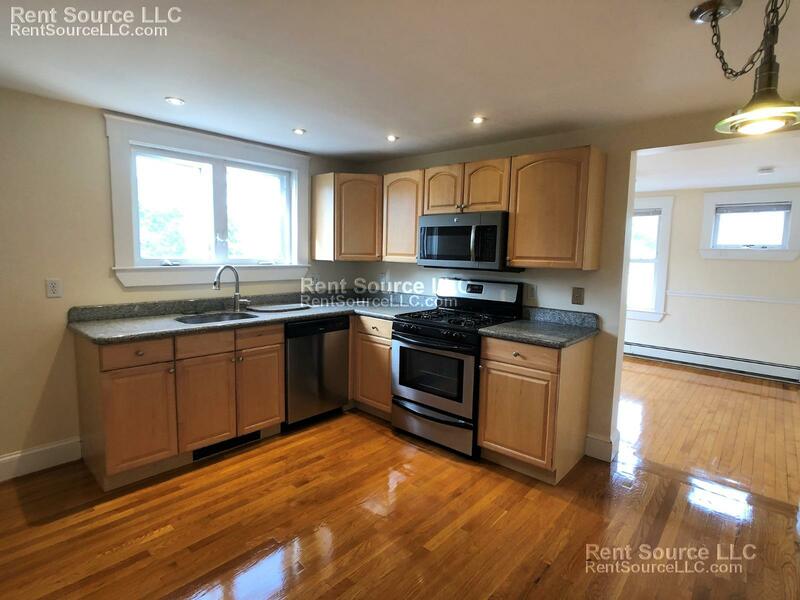 Hardwood floors throughout, modern kitchen with stainless finishes, gas heat, laundry in UNIT, and one parking space INCLUDED! 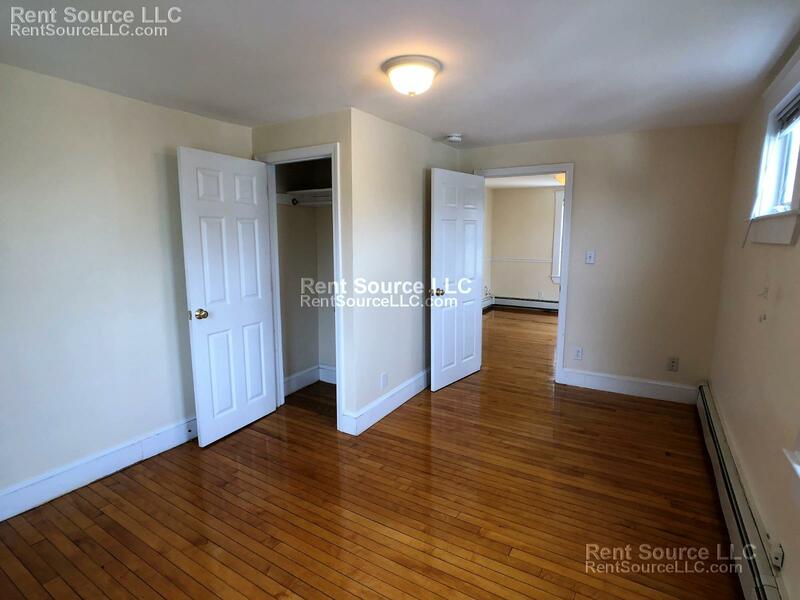 Close to Porter Sq as well - ideal location to take advantage of all that Somerville has to offer. 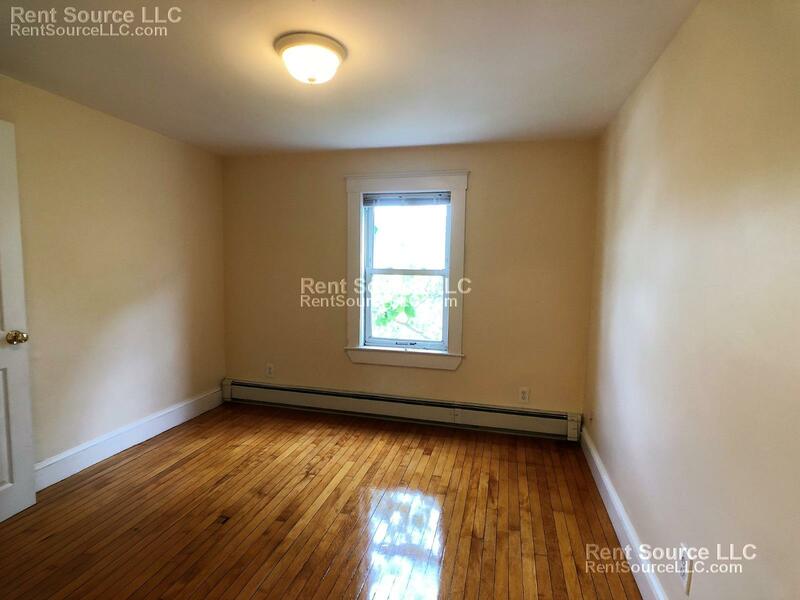 No pets please, available for a June 1st move in.